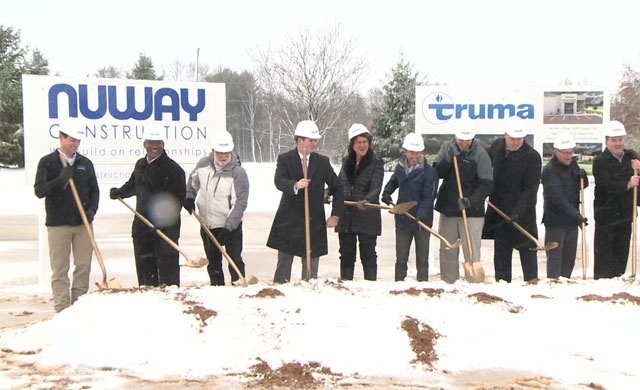 Truma has completed a groundbreaking ceremony for its new, permanent North American headquarters in Elkhart, Indiana. Truma opened a temporary office in Elkhart in 2013 to be closer to the major RV manufacturers in North American and Canada, and is now building its own permanent headquarters to underline its ongoing commitment to the local RV manufacturers. The new headquarters are located on five acres of land and will include state-of-the-art offices, a warehouse and a customer service centre. It is scheduled to open in autumn (fall) 2019. Truma is the leading European RV component supplier, and a recipient of the “Top 100” award for the most innovative SMEs in Germany. 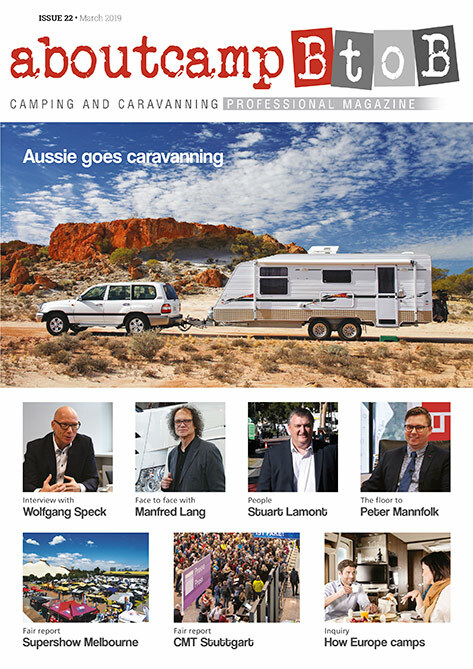 It entered the North American market and now offers “more comfort on the move” in the US. Truma has unique connection to North America as its name was inspired by the name of the US president, Harry S Truman, as Philipp Kreis, who founded Truma in Munich in 1949, admired Truman’s because of the role he played in restoring Germany to an industrial nation after the Second World War.